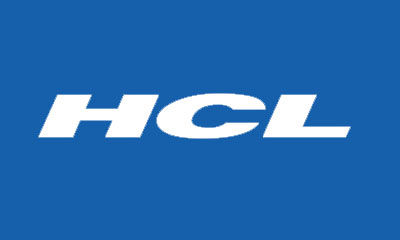 Here you will find HCL Comnet Placement Paper Pattern and Download questions of HCL Comnet Placement Paper February 2012 with Answers & Solutions. 1. There were 36 chairs. how many ways can they be placed such that all rows have equal no. of chairs and atleast three chairs are there in each row and there are atleast three rows. 2. There are 27 balls, of which 1 is heavier. given a balance how many times you need to weigh to find out the odd ball. 4. Whether all recusive pgm can be writtten iteratively? 5. What is the type of the variable b in the following declaration? a) The first character in the file. b) A structure which contains a "char" pointer which points to the first character in the file. c) The name of the file. 7. Perimeter of the back wheel = 9 feet, front wheel = 7 feet on a certain distance, the front wheel gets 10 revolutions more than the back wheel .What is the distance? 8. In the following code, is p2 an integer or an integer pointer? Ans. x should have been initialized where it is declared. 10. What would be the output of the following program?